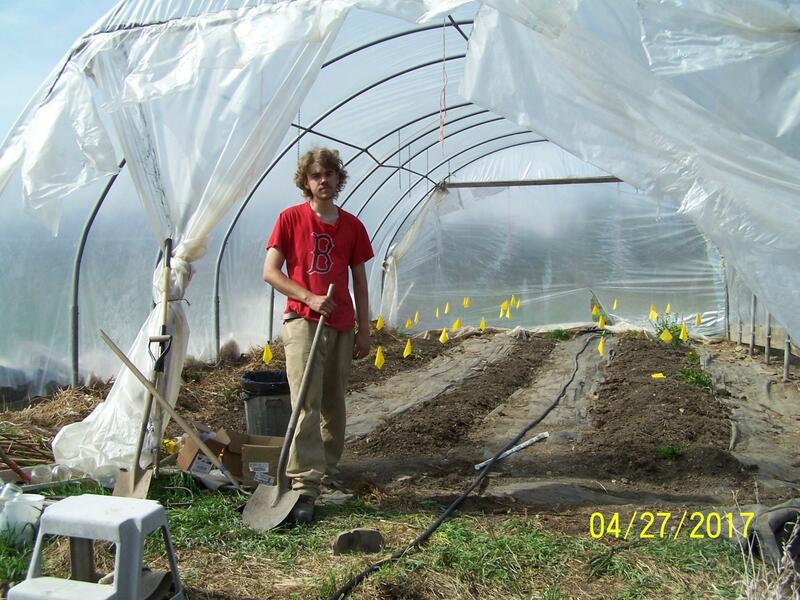 LQfarm is a 90-acre organic farm owned and operated by a 501(c)3 nonprofit (LQinc) for the benefit of veterans, disabled, disadvantaged, and young people. Lamb's Quarters Organic Farm was donated at no cost in March of 2015 to Lamb's Quarters, Inc., a non-profit organization dedicated to helping landless people and new farmer trainees/students grow food for their families and/or to sell at local markets. 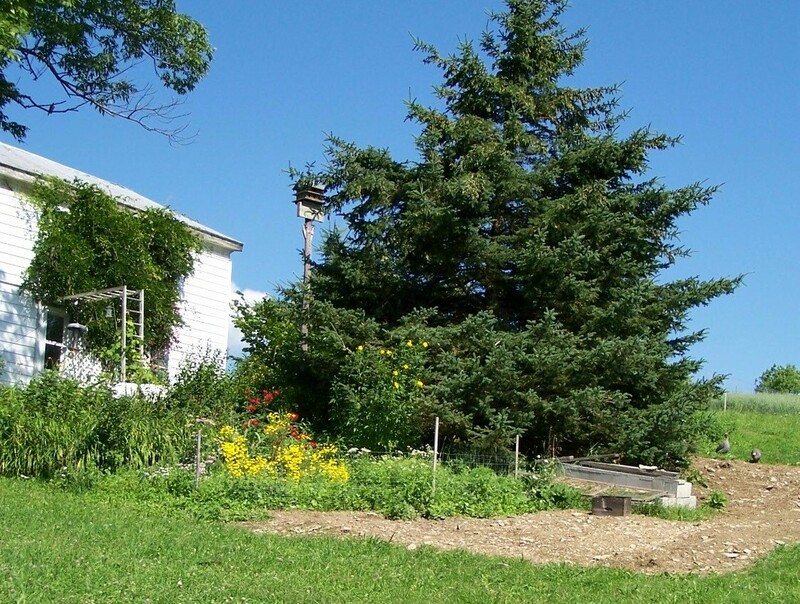 This 90-acre old-style organic farm is located on Pierce Road (named after the donor's grandfather, Benjamin Pierce) in the Town of Plymouth, Chenango County, New York. We are looking for volunteers to help keep the flora and fauna on LQfarm in good health, and to work with trainees imparting skills and knowledge. All training and services are offered free of charge to the target populations. 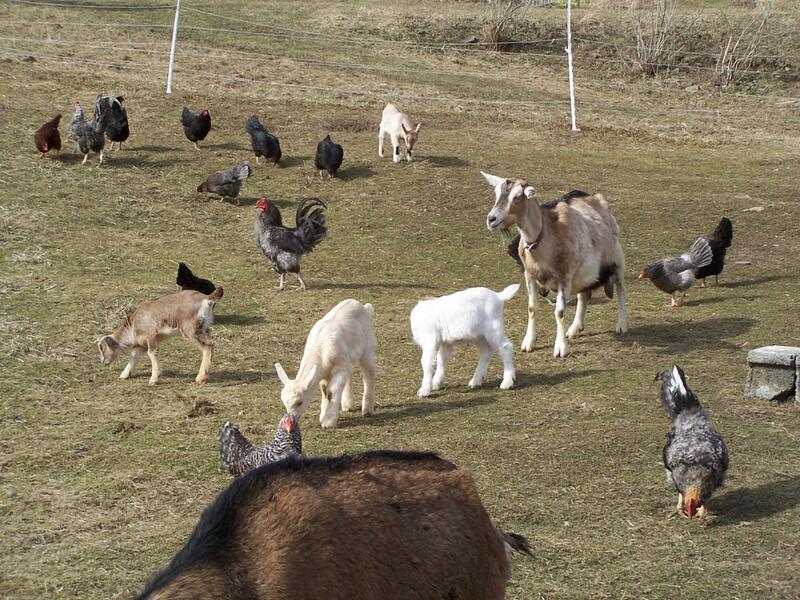 Ownership of LQfarm products (livestock, produce, fiber products, meat, eggs, etc.) is also available at no charge depending on the individual agreement. Agreements are developed to suit the needs of both the trainee and the farm. farmhouse dates back to the early 1800's and was a roadside inn; east flower garden with cold frame. Our nonprofit holds the d/b/a for Norwich Farmers Market (the public market in Norwich, NY, at which the donor farm family has sold LQfarm products for many years). We need a volunteer to create an NFM page on this website to highlight the market vendors and products. We are working toward transitioning NFM to a mobile market to serve all farmers in the county who wish to sell their products directly to the consumer.